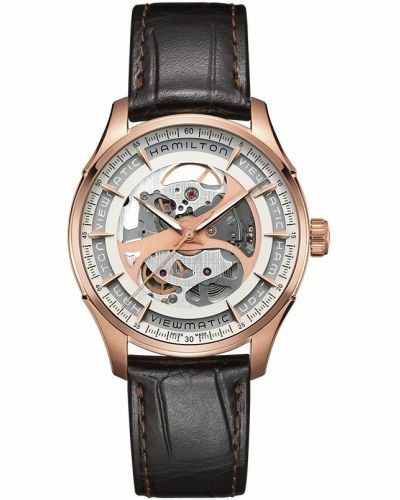 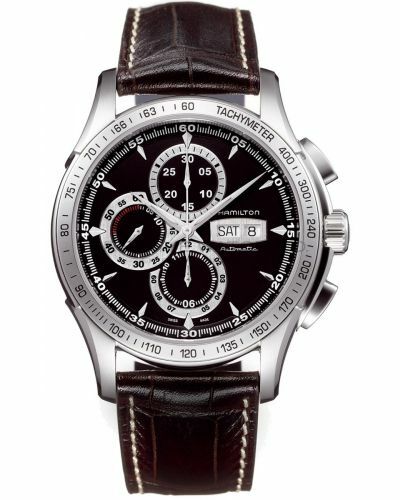 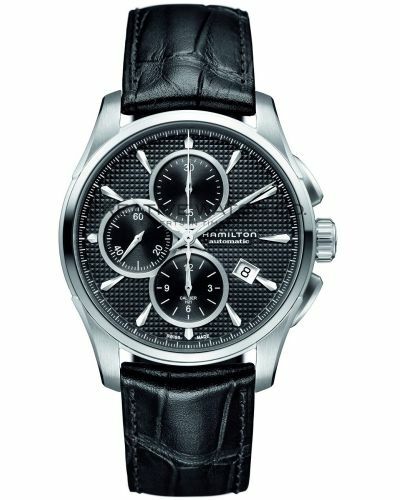 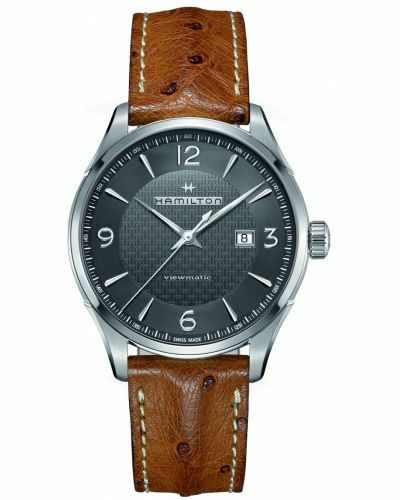 A classic styled watch which features an automatic Swiss ETA movement. 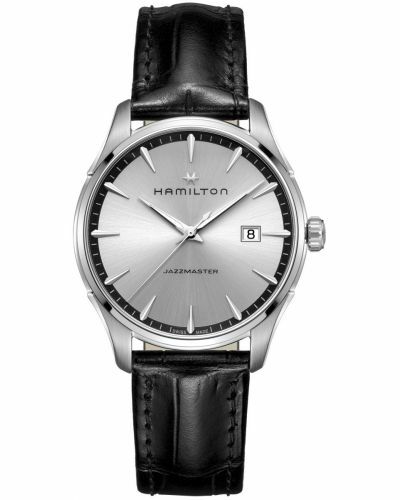 The handsome silver case and dial create an elegant design which would suit any gentleman. 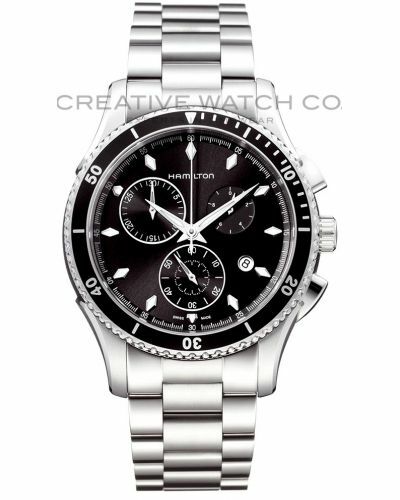 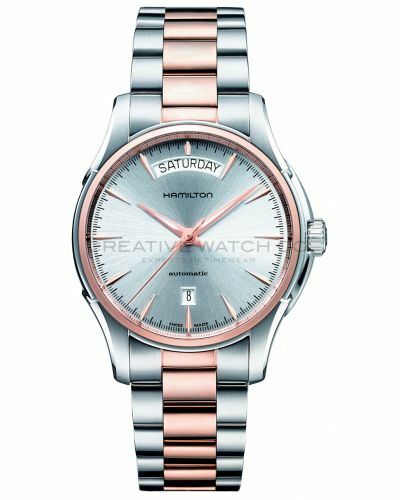 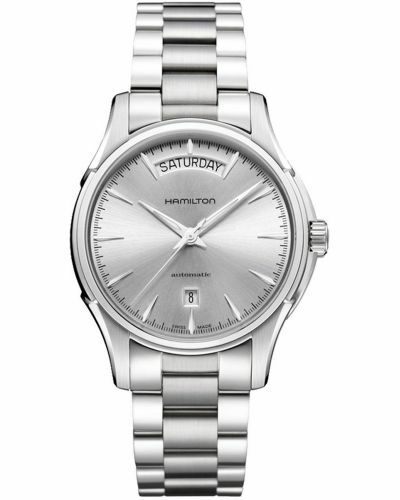 Silver numbers, batons and date display tone beautifully with the style of the watch. 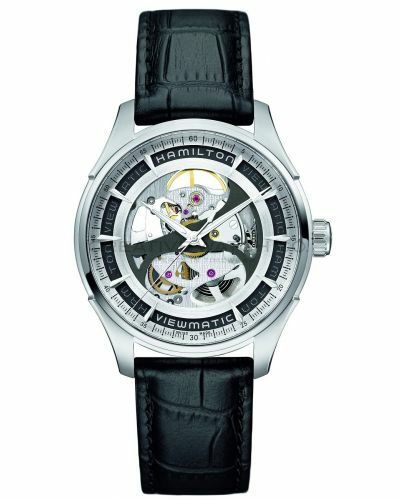 The added quality of the glass both front and back provide scratch resistance due to its sapphire crystal nature. 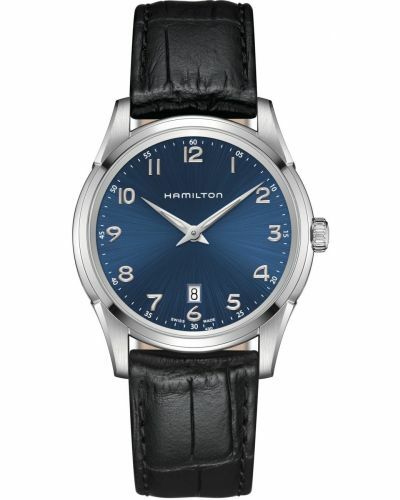 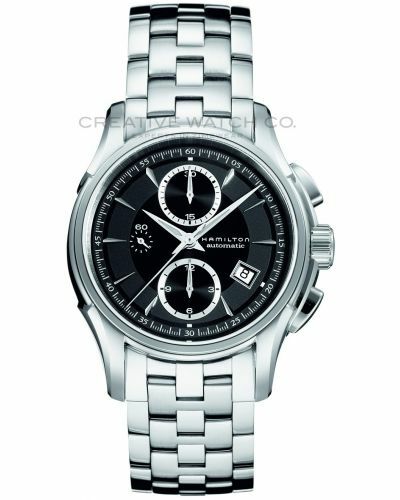 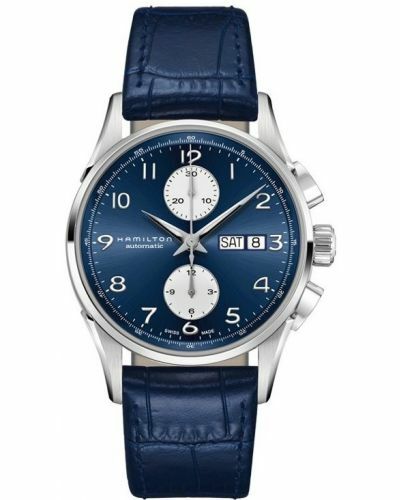 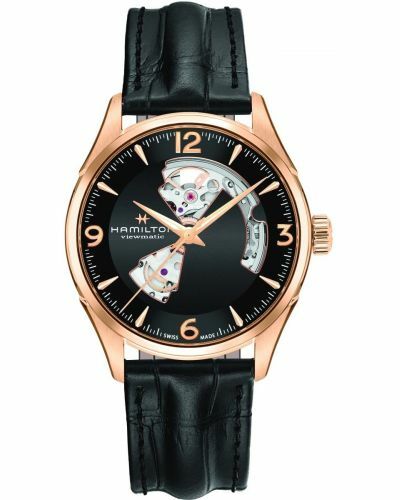 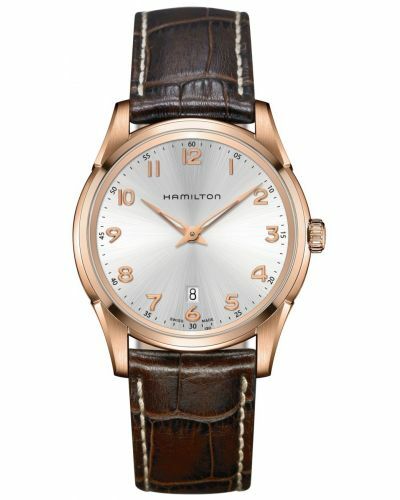 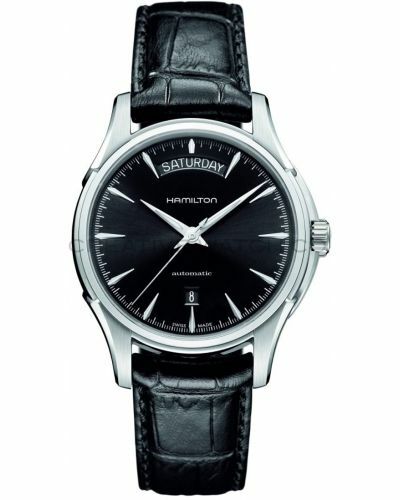 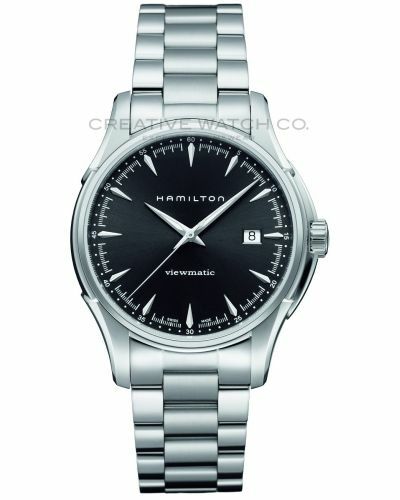 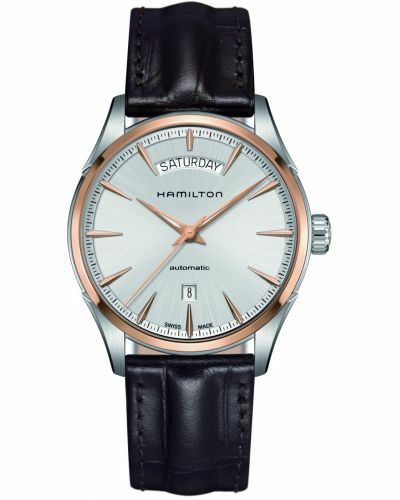 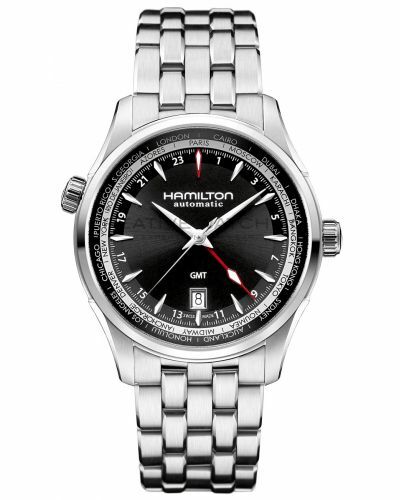 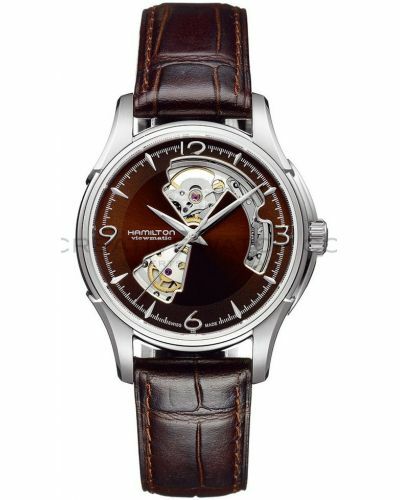 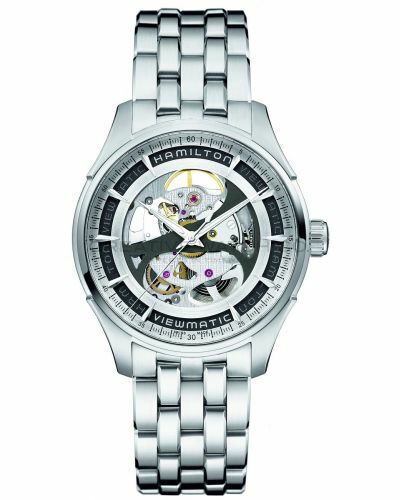 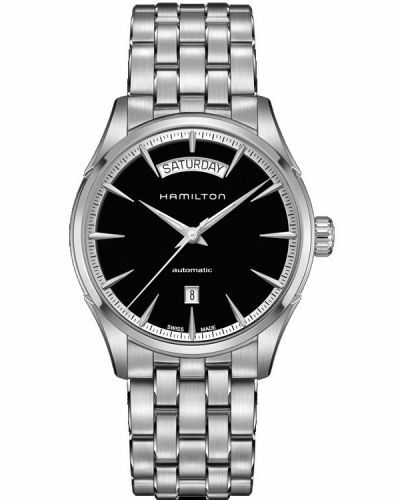 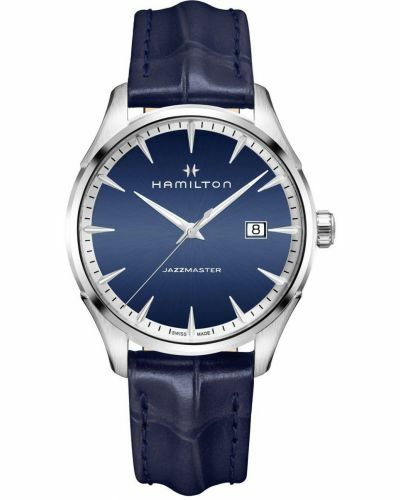 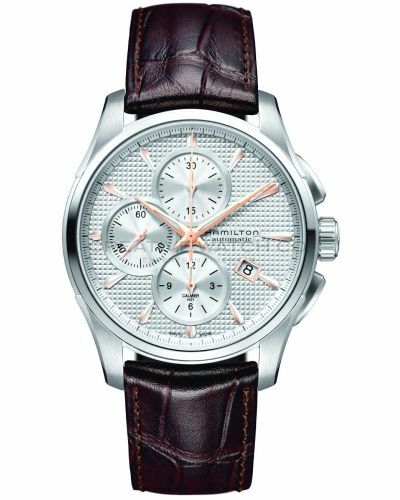 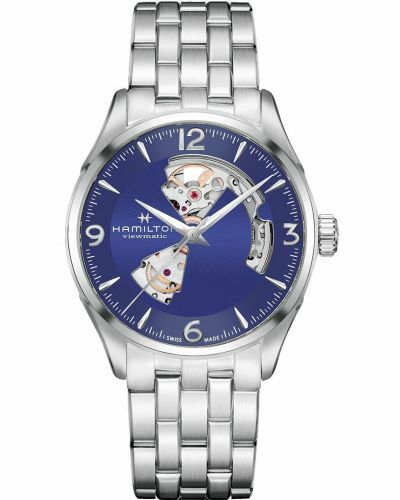 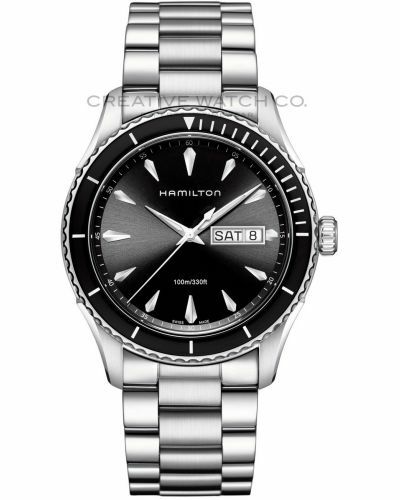 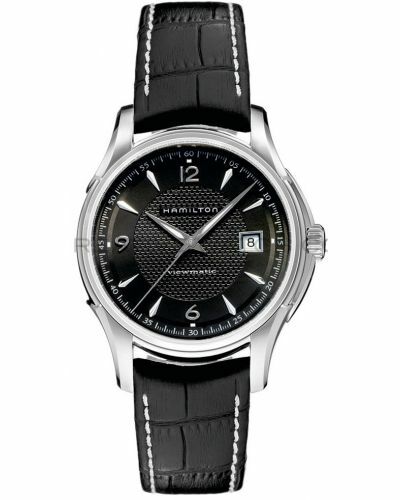 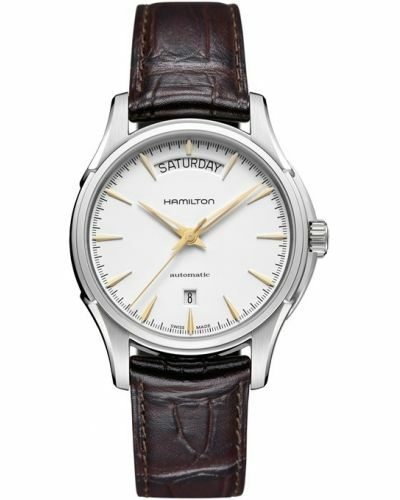 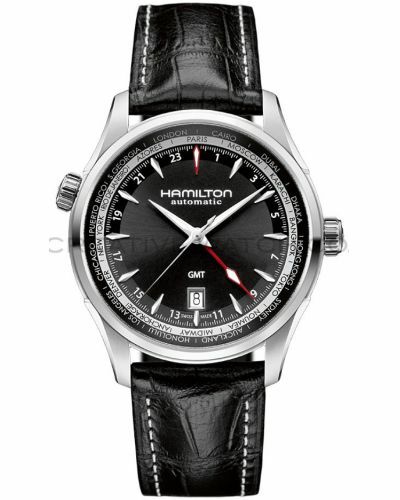 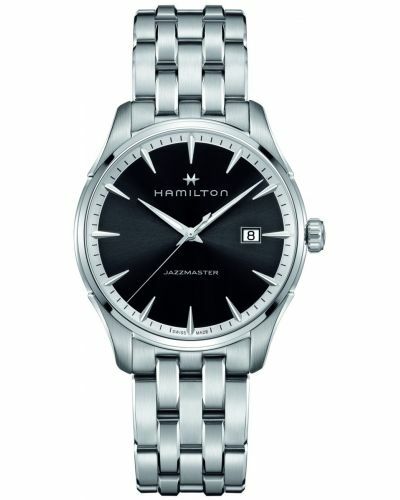 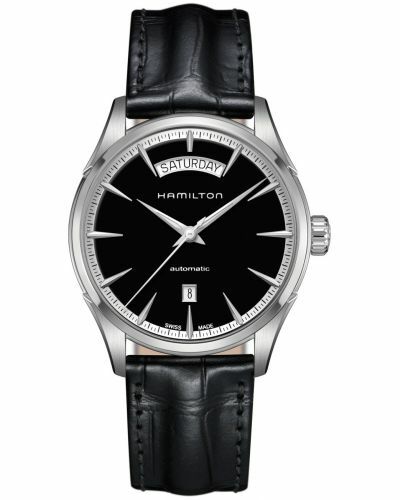 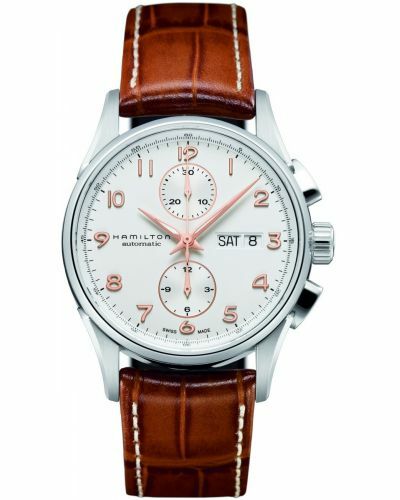 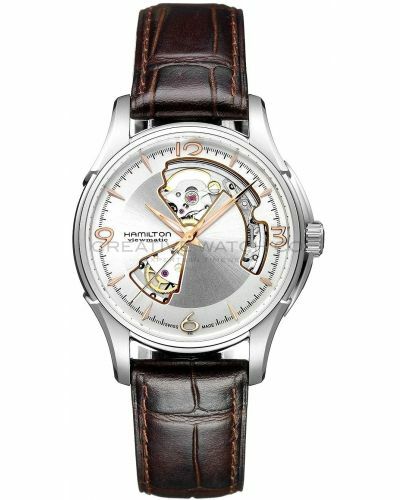 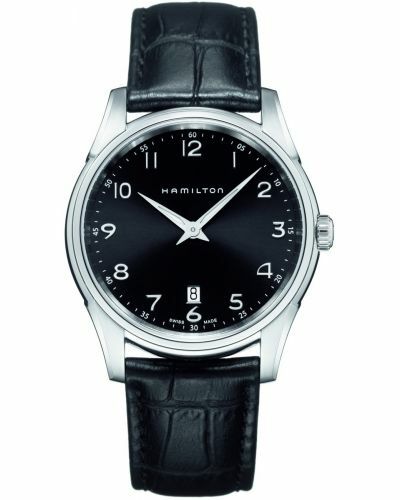 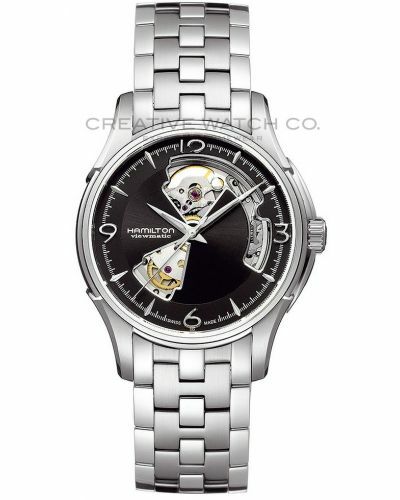 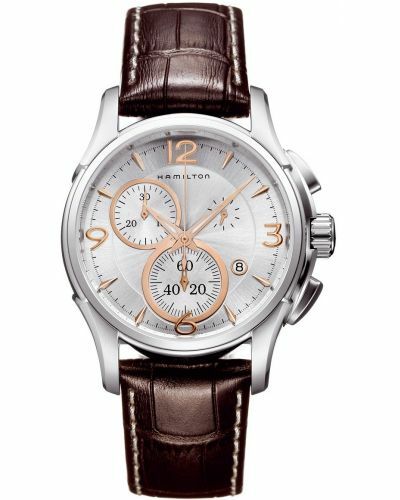 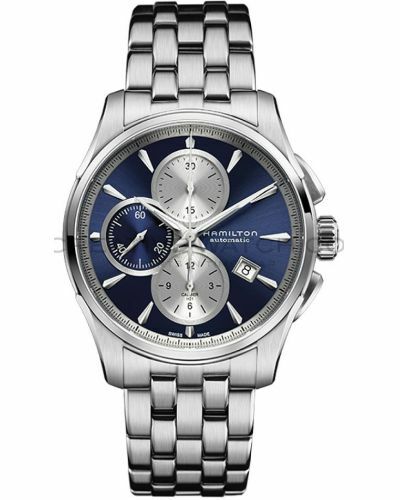 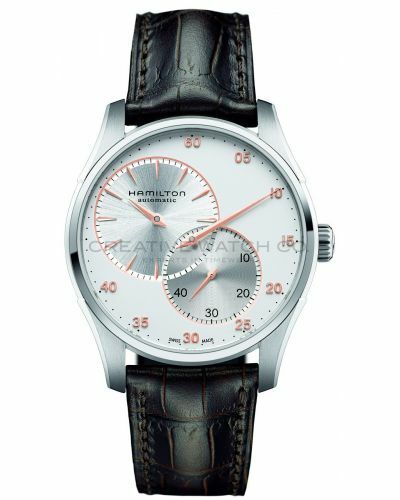 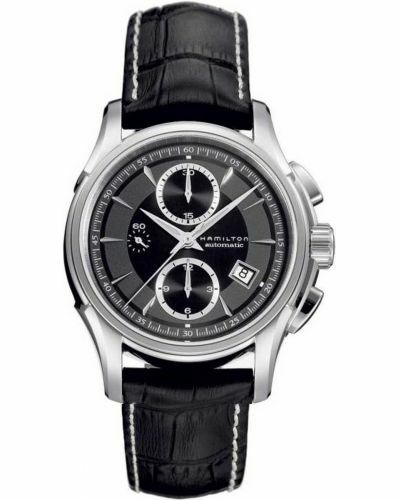 Hamilton American Classic Jazzmaster H32515555. 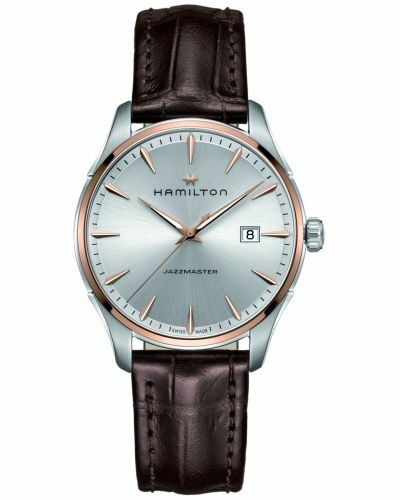 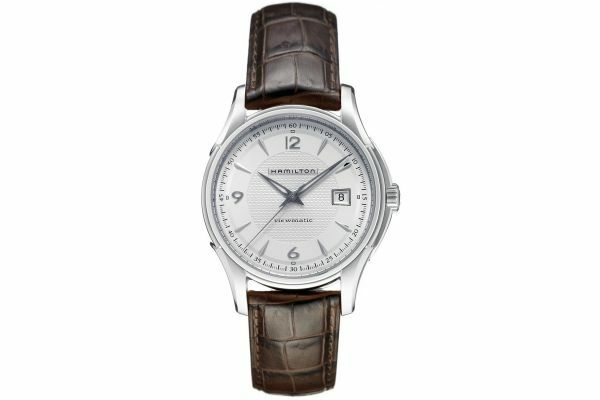 For us to size your new Hamilton American Classic Jazzmaster watch as accurately as possible, please take a look at our downloadable Watch Sizing Guide.